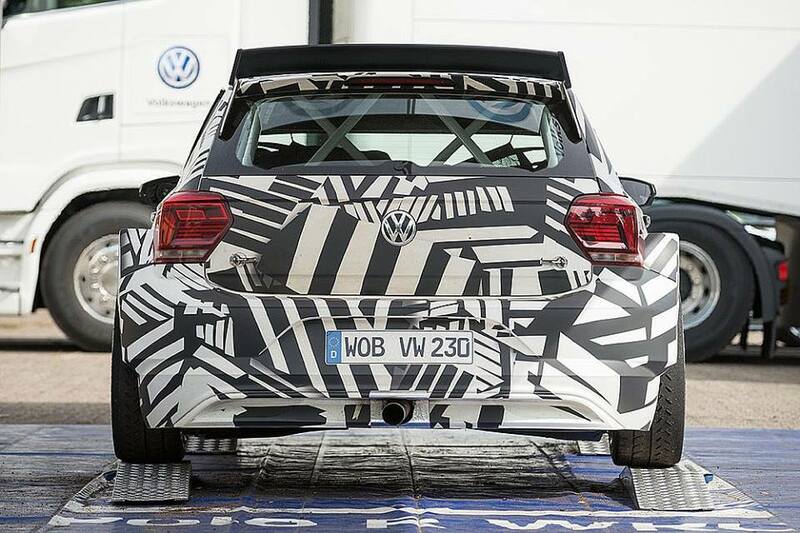 NOBRE WILL BE COMPETING AT HOME WHEN RALLY DI ROMA CAPITALE. 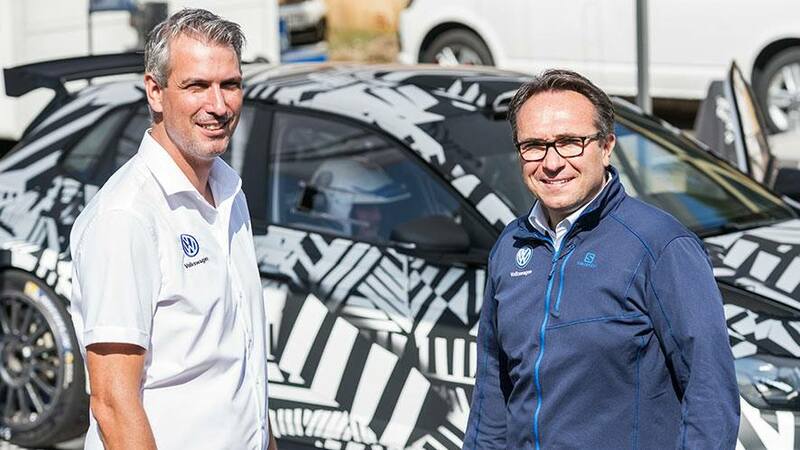 Paulo Nobre will be competing at ‘home’ when Rally di Roma Capitale. 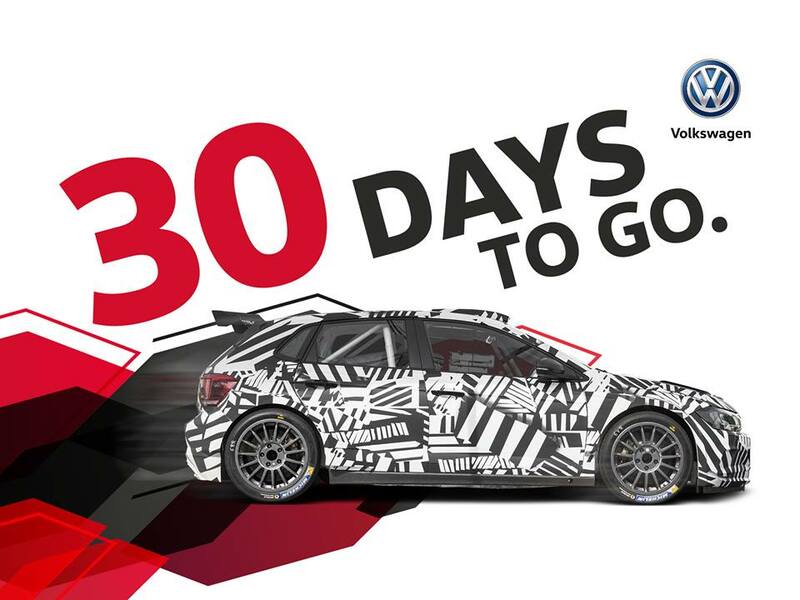 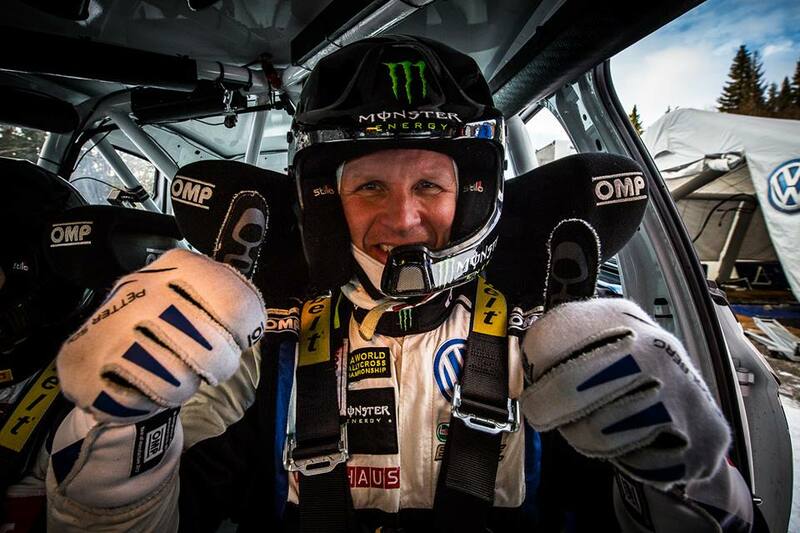 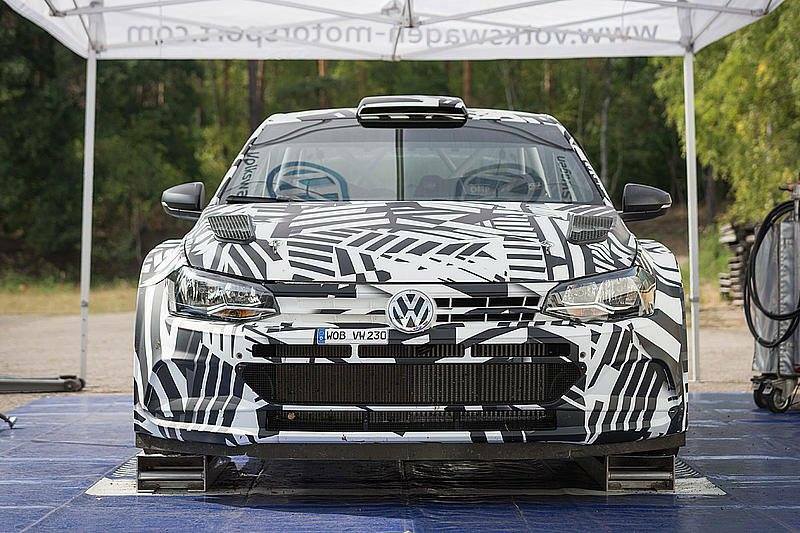 Hosts the fifth event of the FIA European Rally Championship season from 20-22 July. 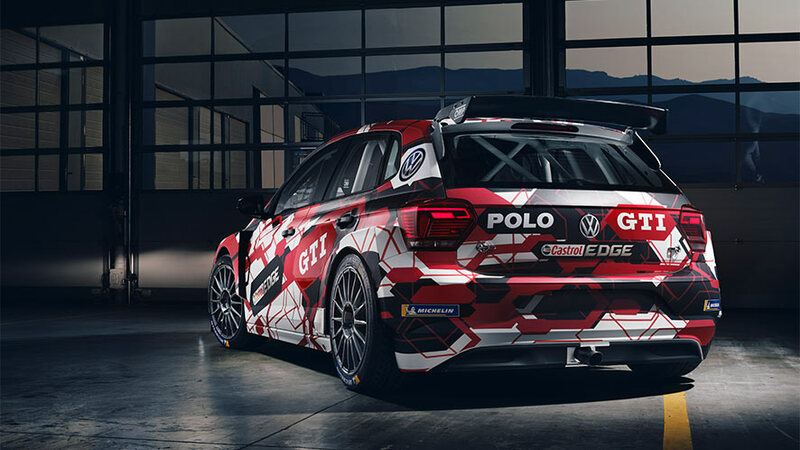 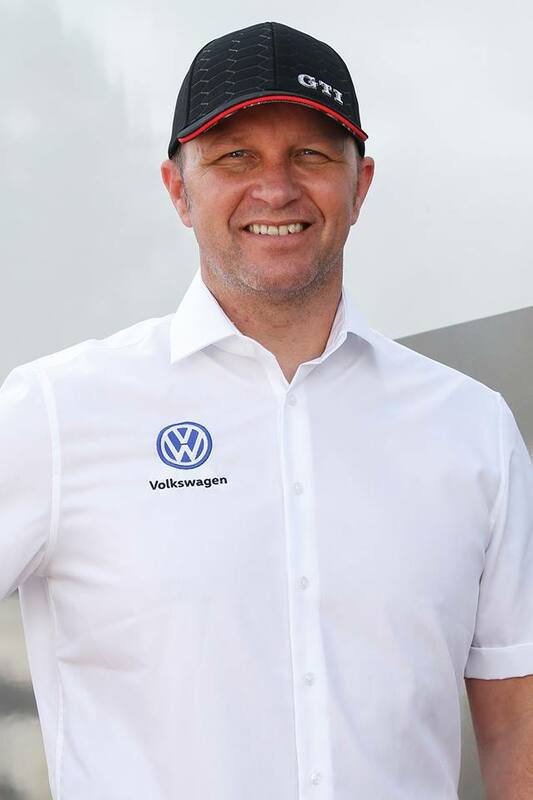 Paulo Nobre will be competing at ‘home’ when Rally di Roma Capitale hosts the fifth event of the FIA European Rally Championship season from 20-22 July. 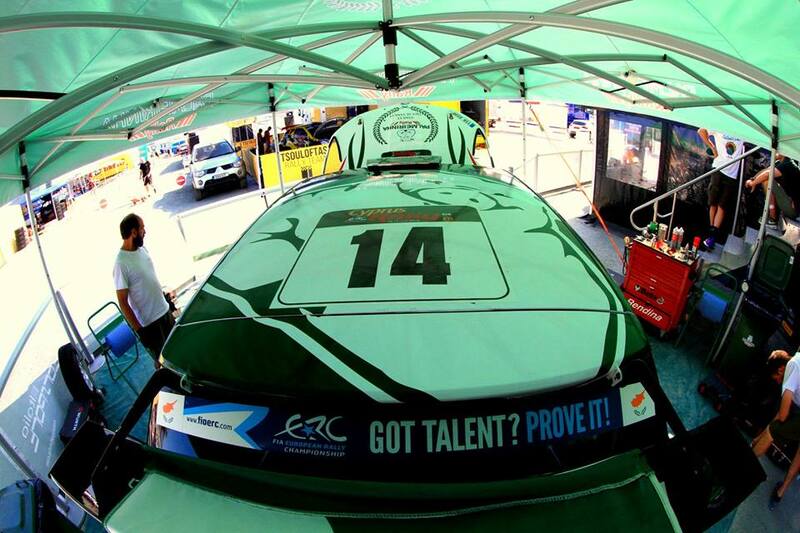 Motorsport Italia, which runs the Brazilian’s Palmeirinha Rally entry in the ERC, is also the driving force behind Rally di Roma Capitale, making the asphalt event as close as it gets to a home round for Nobre and co-driver Gabriel Morales. 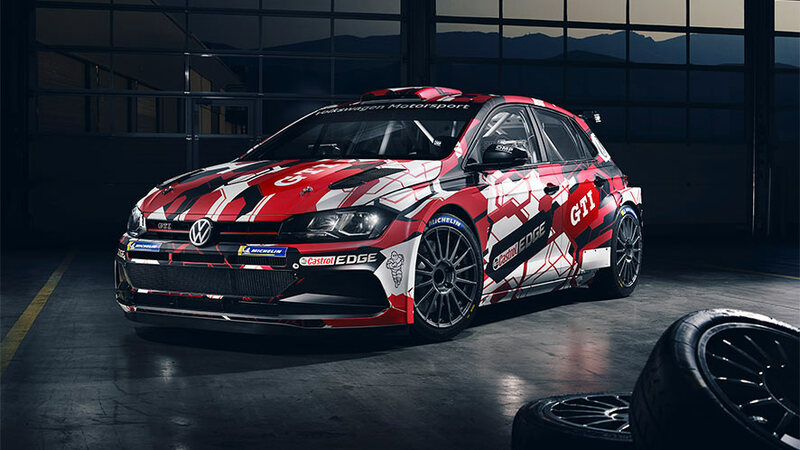 And Nobre will head to Rome after being denied a second straight score in the ERC following a puncture on the opening leg of the Cyprus Rally earlier this month. 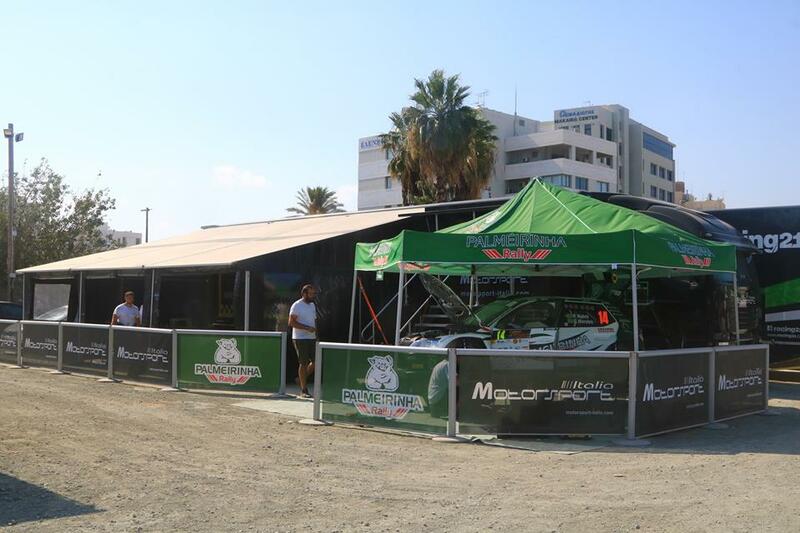 Nobre, who landed his first ERC points on the previous round in Greece, reached the finish in Larnaca in P14 but could have completed the demanding gravel event in the top 10 had it not been for the early delay, which he estimated to have been more than three and a half minutes.